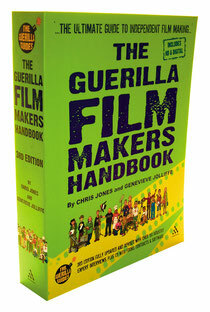 The Guerilla Film Makers Handbook series are THE definitive guides for Independent Film Makers, in the UK, USA and worldwide. The first edition was published over a decade ago and was hailed as a 'revelation...' Since then the books have gone from strength to strength, selling close to 150,000 copies. 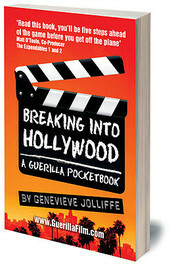 If you want to work in Hollywood, this insider guide will save you $$$, heartache and time. 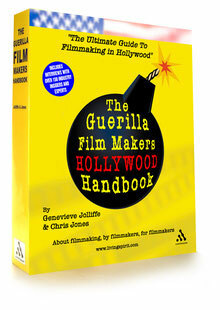 A field manual for the LA bound filmmaker. It REALLY does fit in your pocket! It's tiny, it's shiny and it's crammed with tips, tricks, strategies and tactics that YOU can use on your next digital production. 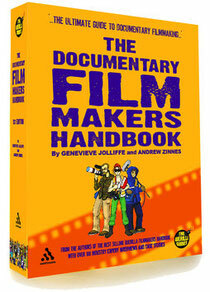 The brand new, fully-updated edition of The Documentary Film Makers Handbook features incisive and helpful interviews with nearly 100 industry professionals as well as in-depth case studies of some of the most successful and acclaimed documentary films of recent years. 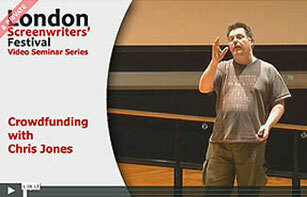 Hundreds of interviews with British film experts and a ton of case studies from successful Brit filmmakers. Third edition and a heavy as a brick! 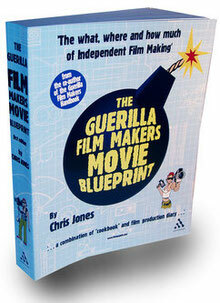 A cross between cook book, info-graphic and ABC to do list, the Movie Blueprint break the production process down into a step by step guide that will take you through the entire process. 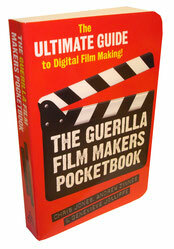 Crammed with hundreds of interviews with US based filmmakers and film experts, the US Edition of The Guerilla Film Makers Hanbook is essential reading for North American filmmakers.